Paper-thin wrappings & Rich pineapple flavor stuffing. 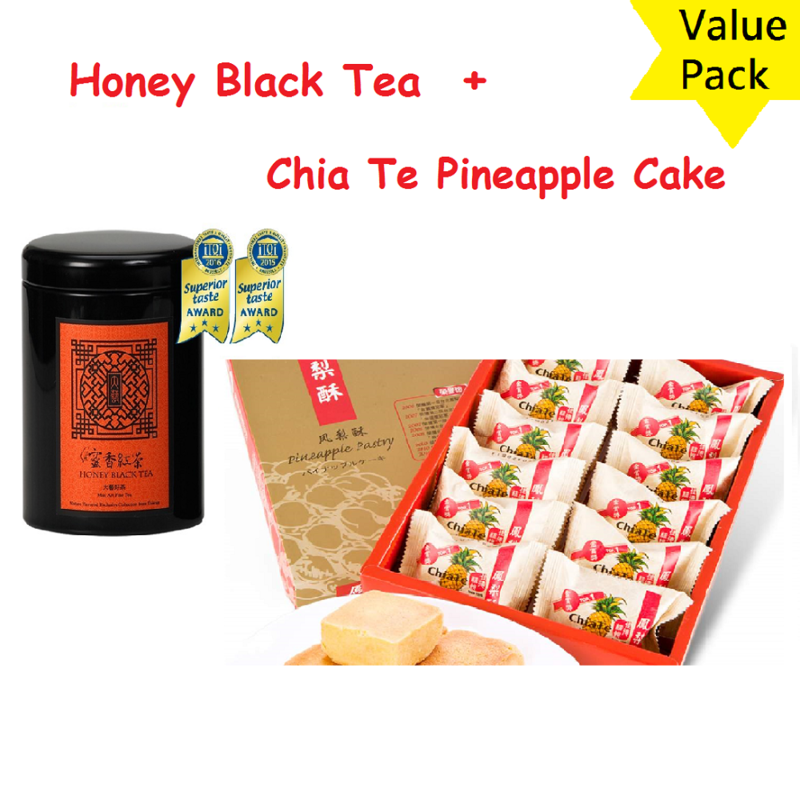 The best Taiwan traitional dessert/snack. Pembungkus kertas-nipis & Kaya dengan pemadat nanas. With the certification of TAF certified laboratory(TÜV Rheinland Group), national Standard of EU, Japan and Taiwan, our products are guaranteed to have no pesticide and metal residue. All the products have been insured for 30 millions dollars. 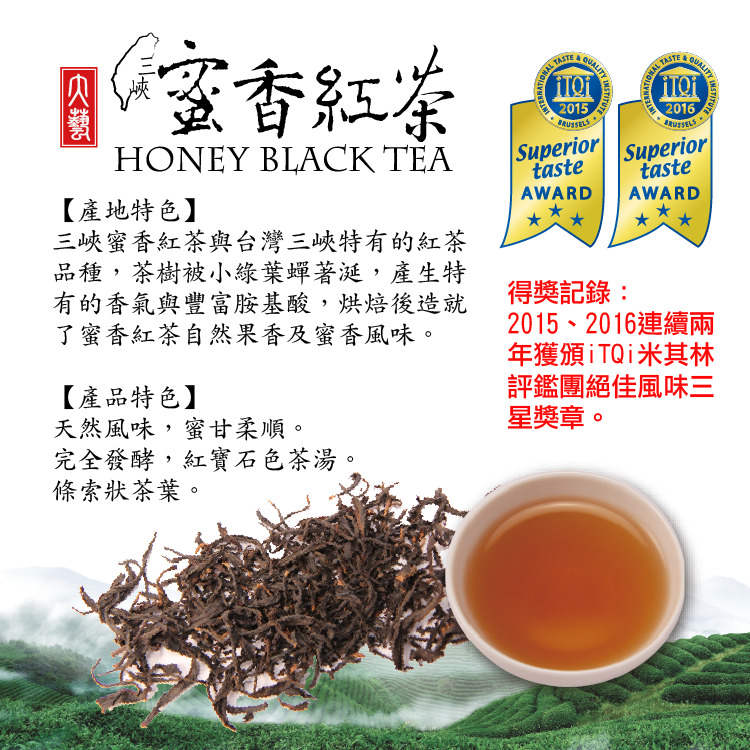 Honey Black tea is famous for its one-tip two-leaves fresh tip hand-picked by the farmers. Hence it’s not endutable for high-temperature water. 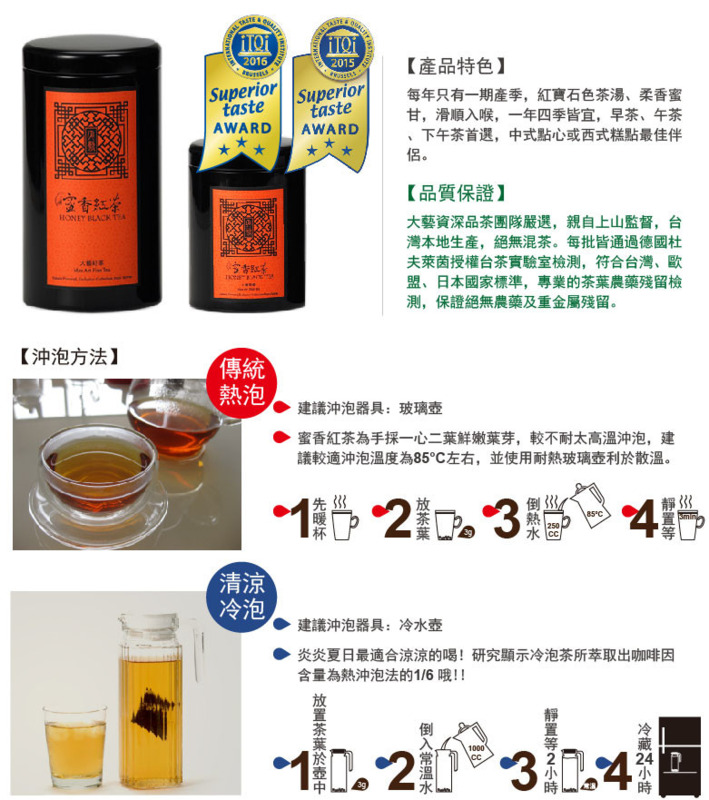 During the brewing process, please use the water in the degree of 85℃, with heat-resistant pot would be profitable to lower the temperature. 4.Wait for a few minutes, then you can enjoy it! Enjoy it in the hot warm summer! According to the research, cold-brewed tea can extract ⅙ of caffeine compare to the hot-brewed ! 2.Pour cool water into the pot. 3. Wait for 2 hours. Produk kami telah melulus pensijilan makmal yang disahkan TAF (TUV Rheinland Group) dan dijamin tidak mempunyai residu racun perosak dan logam. Semua pruduk telah diinsuranskan 30 juta dolar.